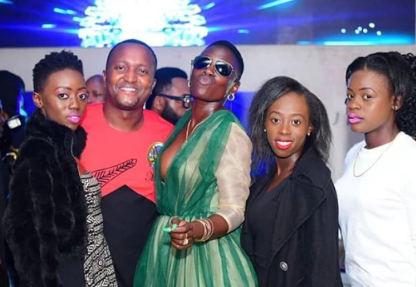 Akothee has seen the ups and downs life has to offer. She knows life is not easy but is trying all she can do to make it better for her kids. 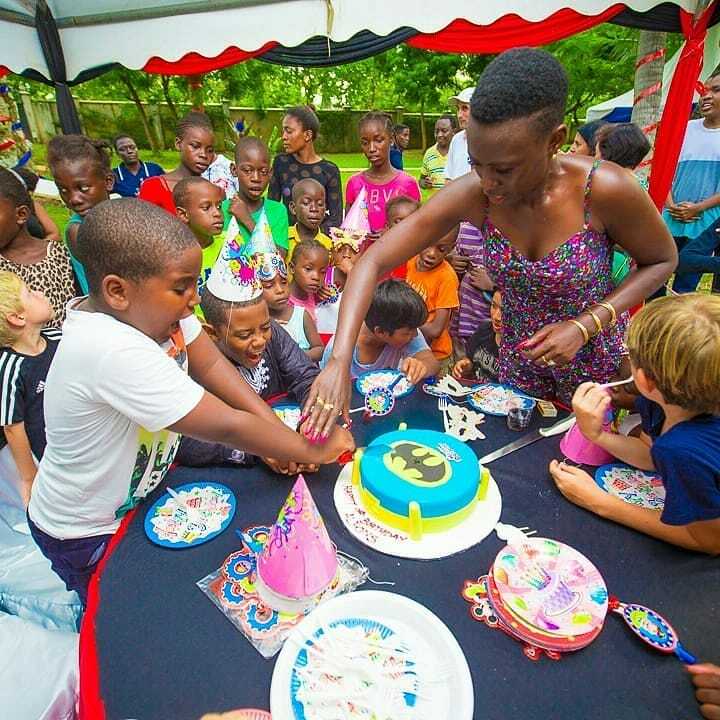 In a recent post, Akothee confessed being married at 14 years and narrated how life then forced her into such situation. “We shall party yes, but remember you have a future to focus on, so consume what your body can handle my daughter, thank God you have a dot.com mum! 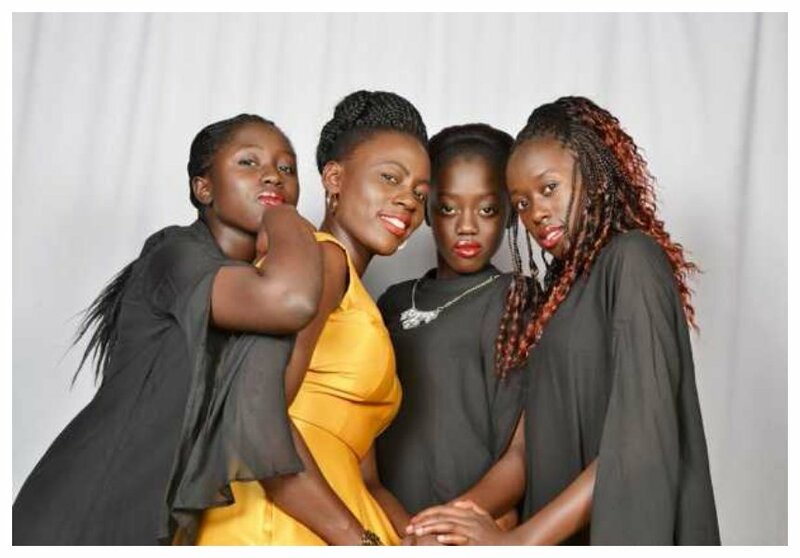 During our days, we had to sneak and jump over the fence with clothes to change huko mbele just in the name of going to Nyatiedero, or stay in omega disco Migori from the day they tie the music to the date they untied it for the fear of going back home there were no phones,” she said. She asked her daughter not to be afraid when in such a position and should tell her immediately. “I will take a flight from Mombasa come hang out! Unless you want a ME time do it my love but do let me know with whom you are out just text! Yes mum am out with……. When you home, do the same just to make sure you safe. #Thatsbeingresposibleoveryourlife. “If you have a catch, pliz introduce me so I know & when pregnancy checks in let me be the first to know my love , never hide anything from me mama, I am the final recipient anyway. Nitajua tu but for now focus on building yourself I love you @veshashilan @rue.baby @fancy_makadia cc @highclub254,” she said.